Every year when daylight savings comes around I am forced to move some of my runs to night runs. So like clockwork, I started running at night again. Not only is it dark when I get home from my 12.5 hour shifts but it is starting to get pretty cold (by California standards). Night running isn't for everyone, but if you are going to do it you have to do it right. No single workout is worth risking your overall health or well-being. 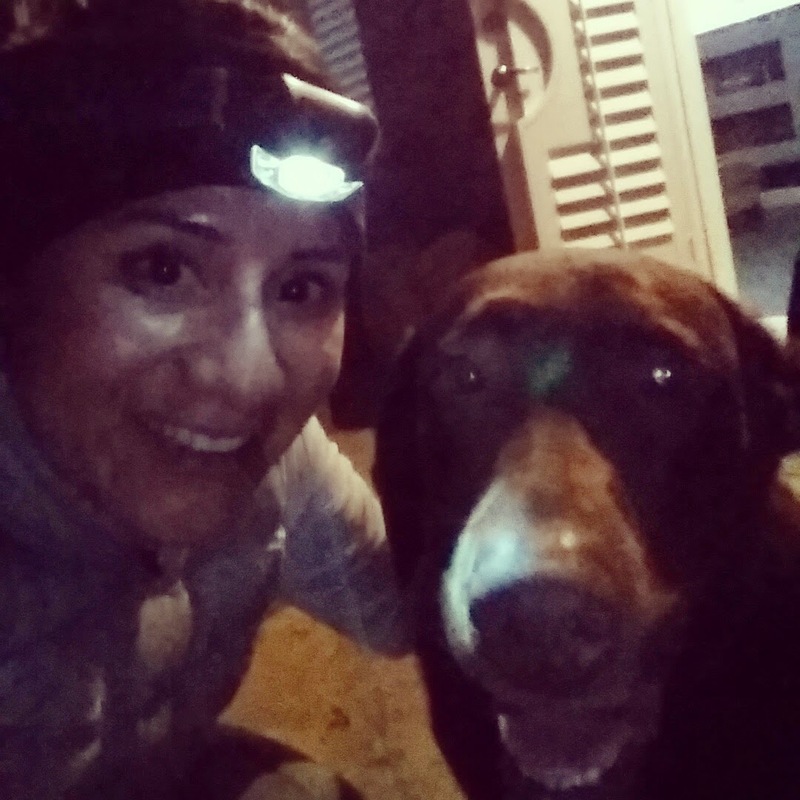 With proper planning, night running should allow you to get your workout in with minimal risk. Always run against traffic. It's easier to avoid cars if you can see them coming. You want to be able to see the headlights of oncoming cars. Run with a buddy. There's strength and safety in numbers. If possible, try to never run alone. I run with my dog. 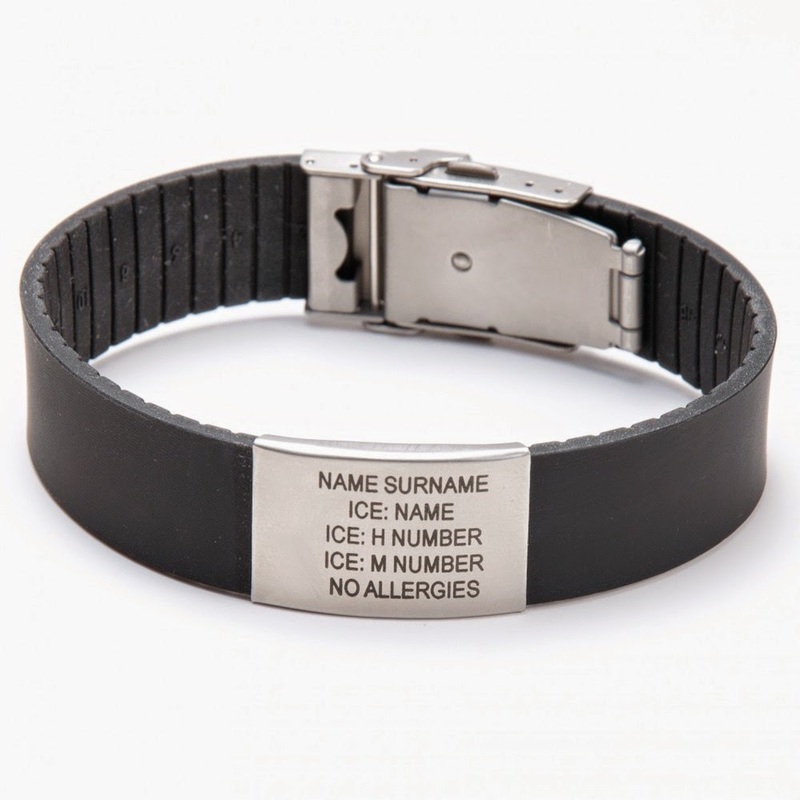 If you're running alone, let someone know the route you're running and approximately how long you will be out. Run in a well-lit route. This is your safest bet. Cars can spot you better in a well lit route and you can actually see where you are running, reducing any potential hazards. No music. The last thing you want is to be distracted during a night run. 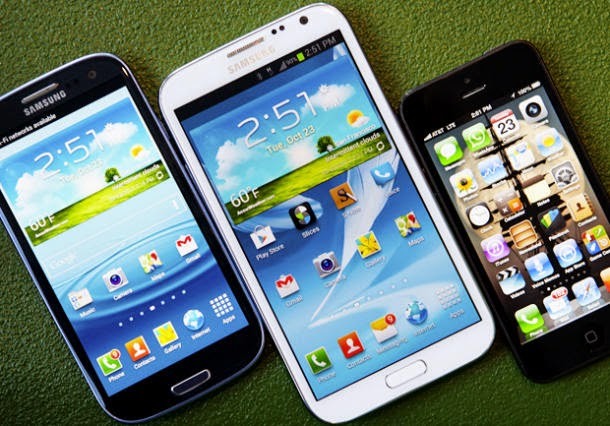 If you wear your headphones you won't be able to hear a car horn, a dog, or a potential attacker. Running at night without the help of your ears dramatically increases your chances of injury. Vary your route and times. Don't make yourself an easy target by always running the same route at the same time. Unfortunately potential attackers can study a runners routes and attack from dark places. Wear reflective gear. 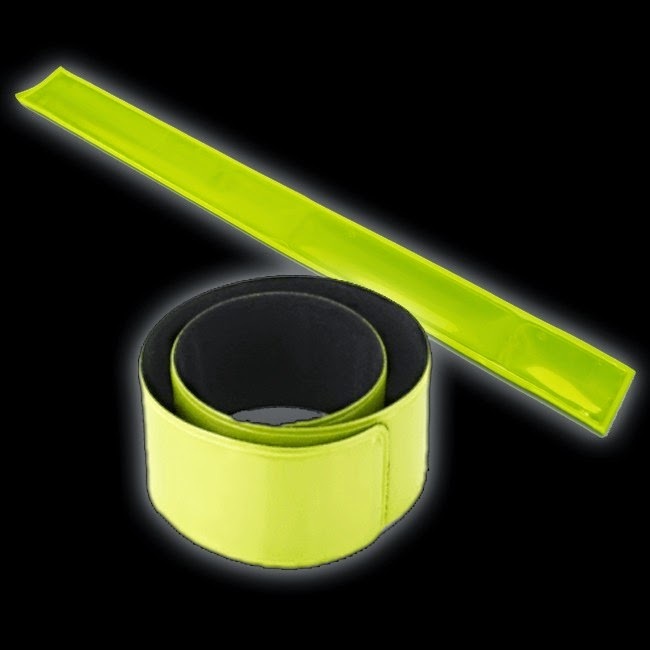 Make yourself visible during your entire run and wear bright colors (orange and yellow) along with the proper reflective gear to stand out. 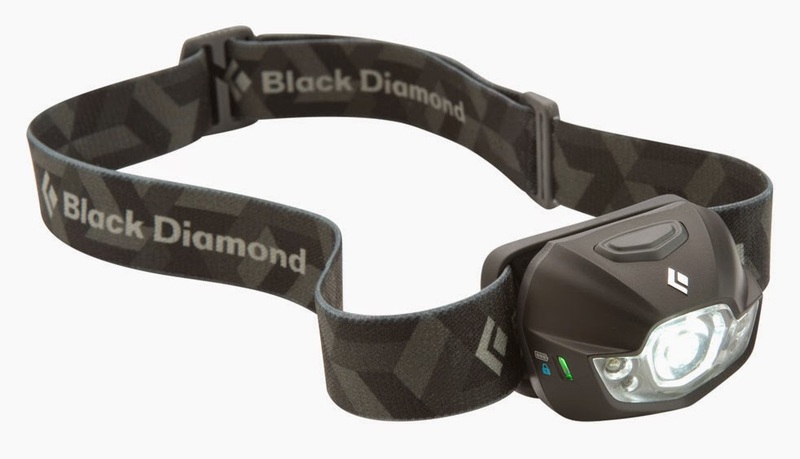 Headlamp: I use a Black Diamond brand but any headlamp will do. 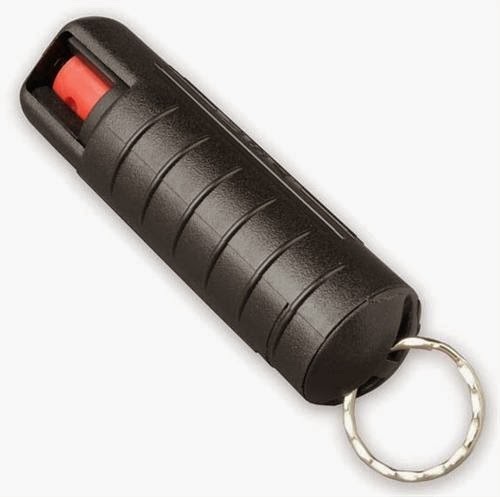 Pepper spray: Mine is hand held and easy to carry when I run. 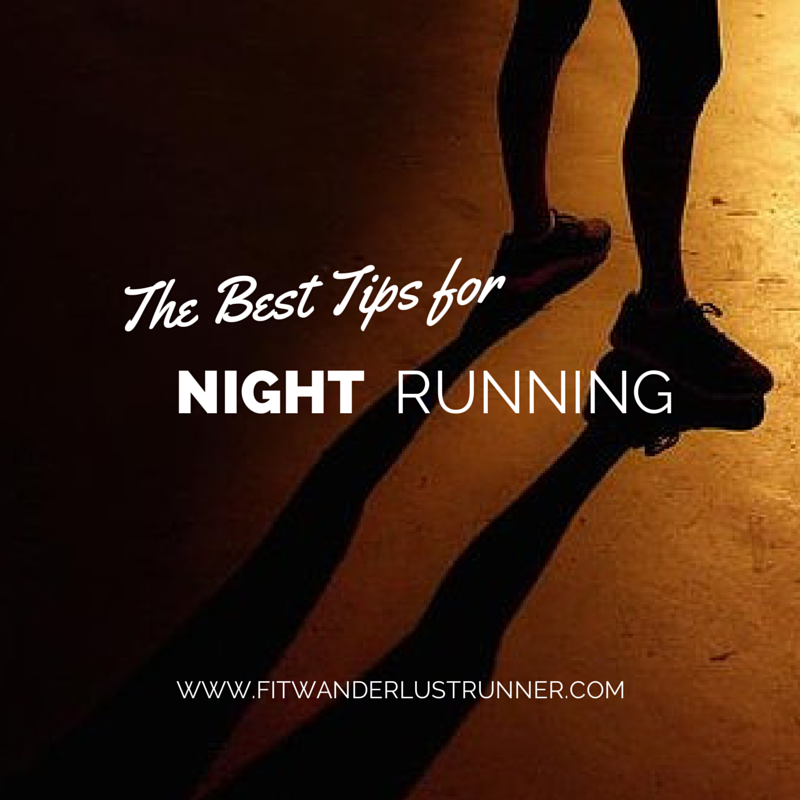 When done properly, running at night can still let you get your desired workout for the day. No more excuses that it is too late. Alway trust your instincts and remember the key to running at night is to see and be seen. Do you like running at night? 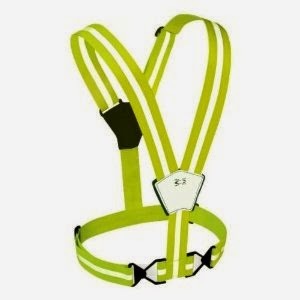 They can also be used for running in the morning when it's dark. It definitely isn't for everyone. I prefer morning run, but your post was very motivational. I will definitely give running at night a try, Daisy!